Saturday or Sunday emergency repairs at NO EXTRA CHARGE! 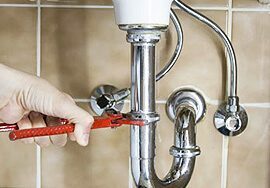 From overflowing toilets to shower leaks, from kitchen sink clogs to water heater replacement, our plumbers are ready to help you from Fort Lauderdale to Boca Raton, Delray Beach to West Palm Beach and throughout South Florida. We know how frustrating it can be to take a cold shower! 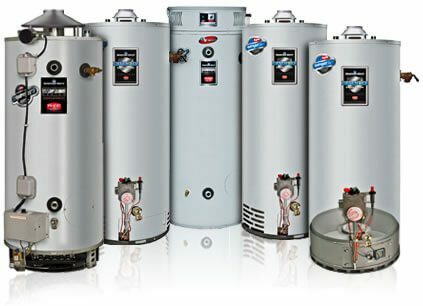 There are a number of reasons why you could lose hot water. Sewer pipes can suffer from failures just like everything else. From faulty materials or installation. In your plumbing system you have two types of pipes - pressurized water-service lines and periodic sewer lines. 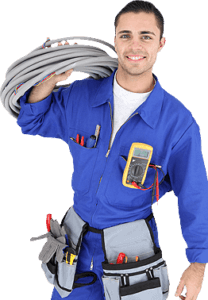 For fast, efficient service you can trust, you want to use the Plumbing Experts. Our flat rate pricing saves you money. When it comes to having your faucet repaired or replaced you have many options. Disposals are one of conveniences of the modern kitchen. Silent, safe and efficient they make cooking and cleaning. 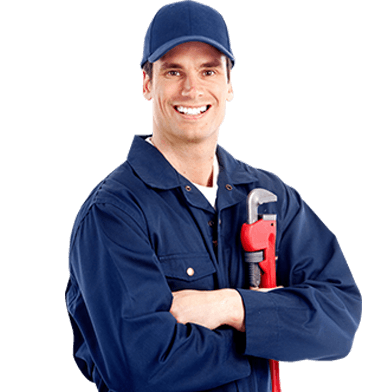 I have been using Plumbing Expert's services for long time, could not be happier. Always on time and cost effective services. I called them for a problem and to my surprise they showed up within 2 hours and fixed my toilet clog in no time. If you have plumbing emergency need, simply call or click and a plumber will be on the way!